And sparked the #RacismEndedWhen hashtag. Around 10 a.m. ET on Sunday, the GOP tweeted this photo with the caption "Today we remember Rosa Parks’ bold stand and her role in ending racism." Today we remember Rosa Parks&rsquo; bold stand and her role in ending racism. 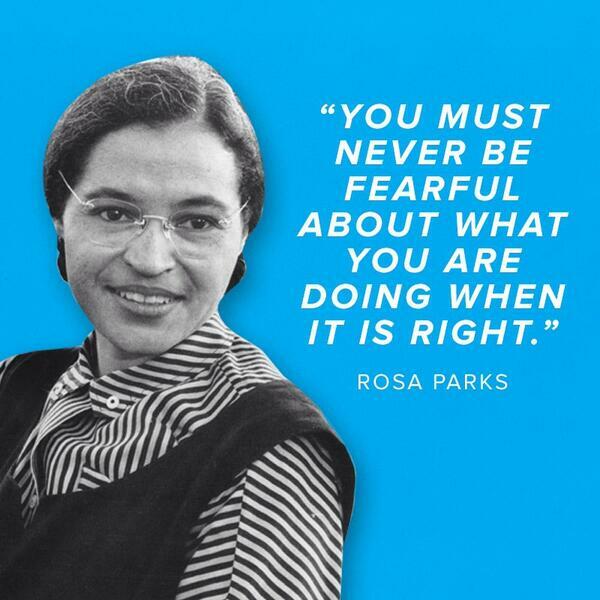 Today we remember Rosa Parksâ€™ bold stand and her role in ending racism. Previous tweet should have read "Today we remember Rosa Parks&#39; bold stand and her role in fighting to end racism." But #RacismEndedWhen had already taken off. It appears that user @FeministaJones started the hashtag at 10:59 a.m.
And it caught on really quickly. #RacismEndedWhen The Jeffersons "moved on up." 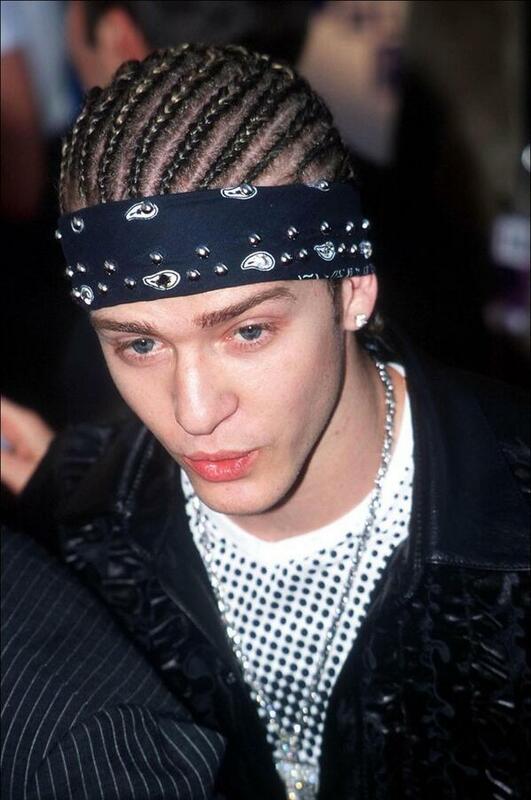 #RacismEndedWhen Justin Timberlake wore braids. #RacismEndedWhen the #FreshPrince moved to BelAir. 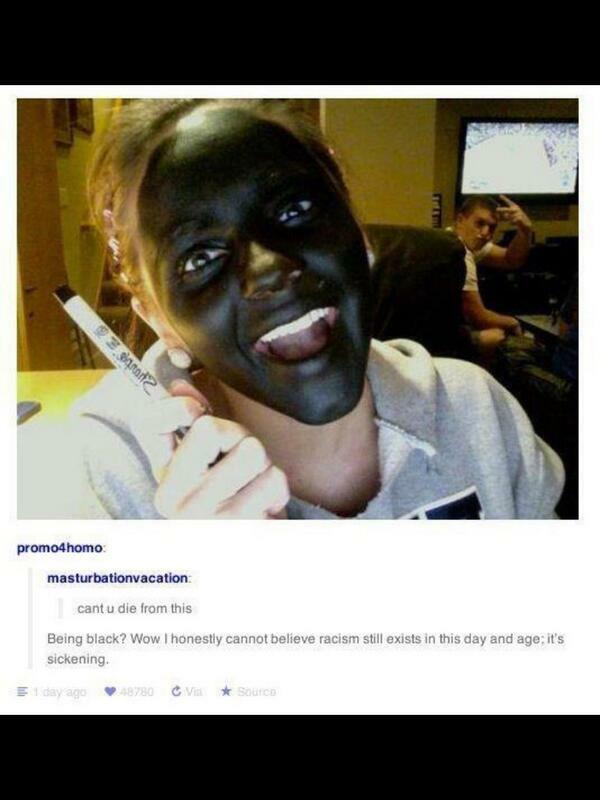 #RacismEndedWhen black was in vogue and colorblind was a term of endearment.
.@GOP Why is this upsetting people? 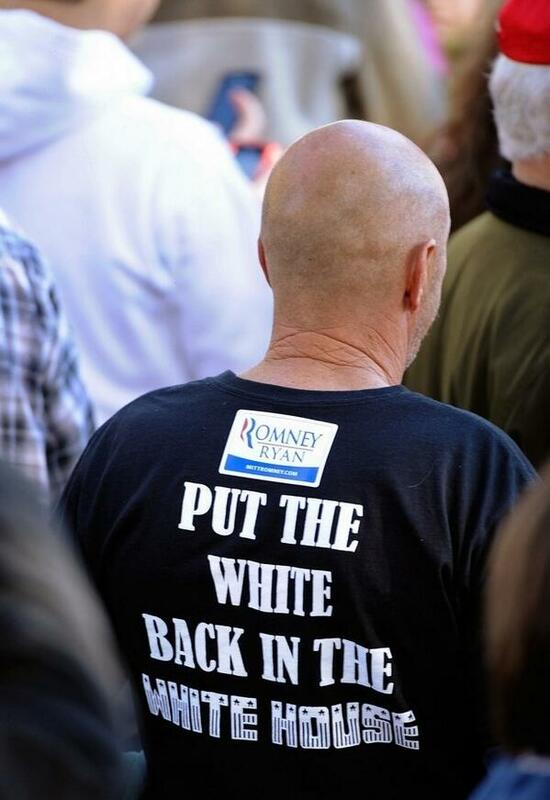 Racism IS over; I&#39;ve never suffered from it in my life.
.@GOP Why is this upsetting people? 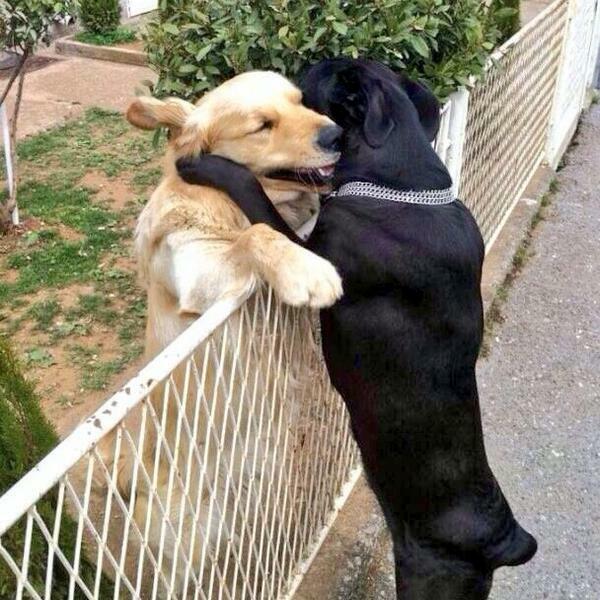 Racism IS over; I've never suffered from it in my life. #RacismEndedWhen some of my best friends said it was over. #racismendedwhen the iphone was available in both black and white. #RacismEndedWhen they told me I speak so well, not like the others. I was under the impression #RacismEndedWhen Ben Affleck played a Latino in "Argo"
The woman who says she started the trend tweeted an "official statement" on why she created the hashtag. So here&#39;s my official statement: "I started #RacismEndedWhen as a satirical, subversive response to the GOP suggesting Rosa Park ended it"
So here's my official statement: "I started #RacismEndedWhen as a satirical, subversive response to the GOP suggesting Rosa Park ended it"